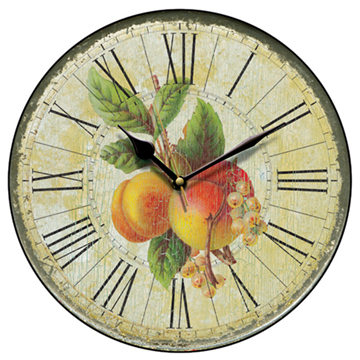 Copper Kitchen Canisters is one in a range of kitchen accessories that will add style and practicality to your kitchen. Copper Kitchen Canisters is the perfect storage solution for your kitchen. With a capacity of 1.6L per canister, these canisters are ideal for storing tea, coffee, sugar and other perishables. This set of three canisters features an airtight stainless steel lid preserves freshness . 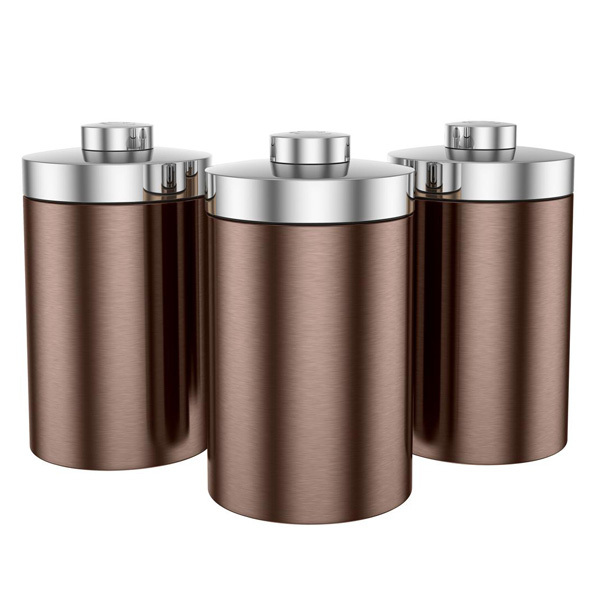 With a copper finish and chrome plated lid, these Copper Kitchen Canisters will suit any home decor and will add the finishing touch to your kitchen.